Wonderful opportunity to enjoy ONE LEVEL LIVING at the prestigious Village at Vinnin! 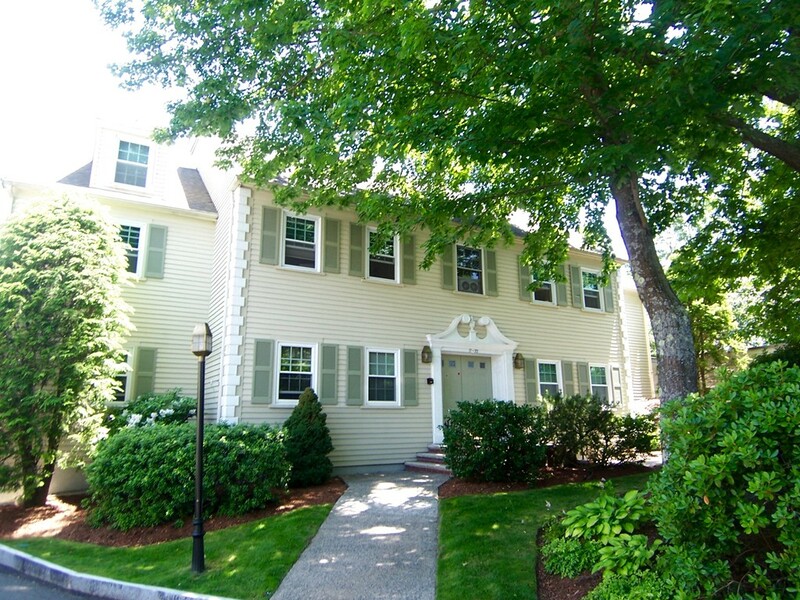 Desirable Glover style two bedroom, two bath condo with large Master Suite. This peaceful and serene setting is just inviting you to relax in the spacious living room with a view to the private deck and treetops beyond. The open flow to the formal dining room is perfect for special dinners or just relax with lunch at the adjacent kitchen breakfast bar. Convenient in-unit laundry, newer windows, appliances and hot water tank. Private storage and same level garage complete this perfect package. This complex has lots of amenities for your pleasure including lighted tennis courts, an in-ground pool and clubhouse. Also, easy access abounds to public transport, restaurants and all manner of shopping at Vinnin SQ!